Boost productivity without another cup of coffee! Perfect for travel and late nights at the office! L-Theanine is a nootropic ingredient that has been clinically shown to relax the mind without inducing drowsiness. It is known to enhance alertness and focus. Vitamin B12 is required for neurological function and converting food into usable energy. Theobromine found in cacao, is a compound that enhances alertness and provides energy without the negative side effects of caffeine. Most bars on the market are made with mysterious ingredients and so-called “natural”. 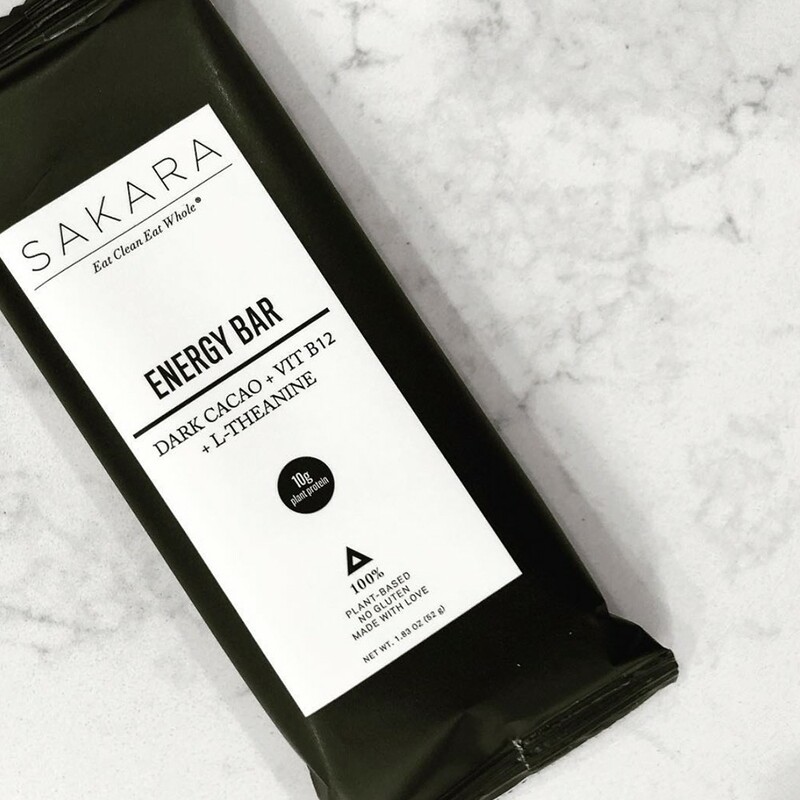 "Ideal for breakfast or pre- or post-workout, this bar is loaded with energy-boosting ingredients like raw hemp protein, L-theanine amino acids, vitamin B12, and raw dark cacao." "I had the Energy Bar as a snack between my lunch and Spinning. It was super-yummy -- and it also fueled me for my class!" 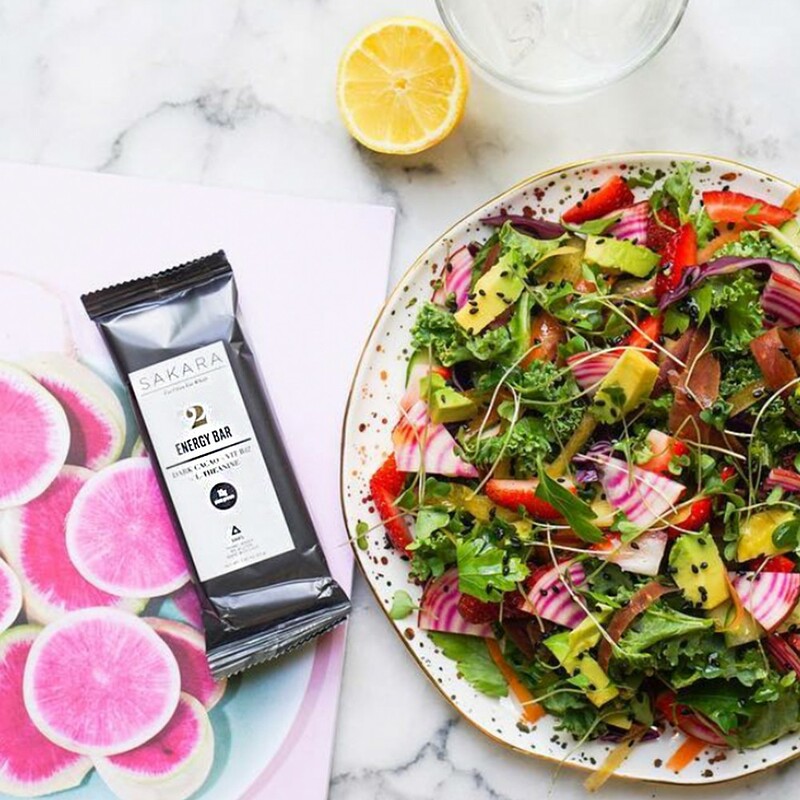 "A bar for every mood, the celeb-fave clean eating brand makes two protein-packed bars that are meant to keep you full and focused. 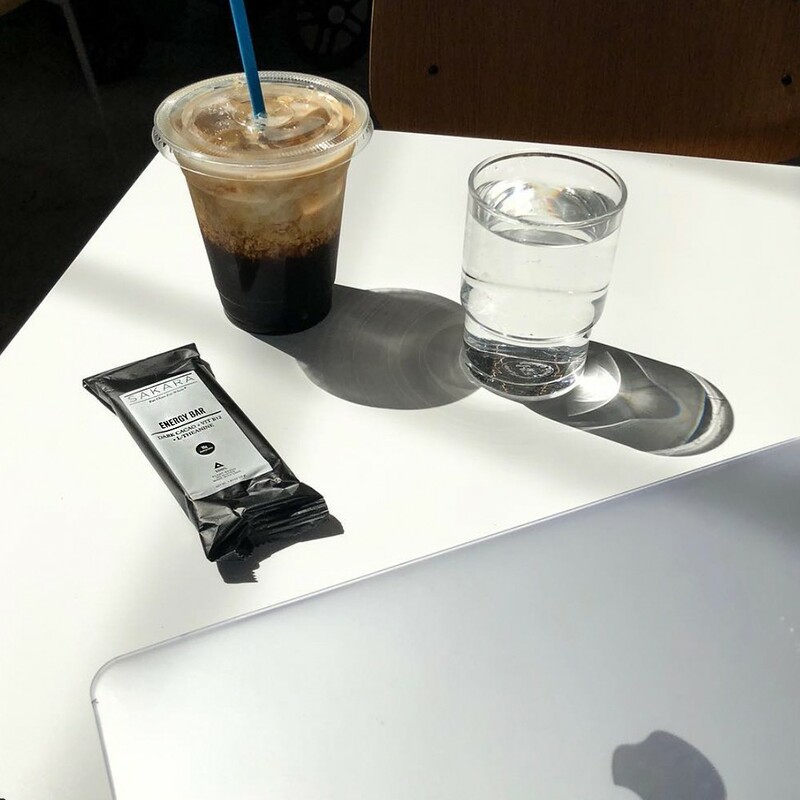 The chocolatey cacao-based Energy Bar boasts 10-grams of protein and has a caffeine-like impact (minus the side effects) thanks to vitamin B12 and the brain-boosting amino acid L-theanine."